In the current climate, at a time of such fast-moving events, it’s no surprise that policy regarding European defence and industrial security is evolving rapidly. One significant development was the recent agreement reached by the European Parliament to establish the European Defence Industrial Development Programme. EDIDP provides a common, strategic vision for making the European Union’s defence industrial sector more competitive and innovative. Several weeks ago, my colleague Chris Lombardi, vice president at Raytheon International, made a strong case for transatlantic cooperation as an important pillar of European security. He cautioned that even with the new approach that EDIDP represents, many questions remain. Chief among them: how these initiatives will work with non-EU NATO allies, such as the U.S. Many nations find it difficult to balance sovereignty and bilateral (or even multilateral) security. Europe faces a full spectrum of potential threats, from drones to intercontinental ballistic missiles. Underlying this troubled environment is the potential for devastating cyber attacks, making it clear the EU and its allies must rely on steadfast, transatlantic cooperation on security issues. Raytheon has an excellent perspective on the practical benefits of transatlantic cooperation. 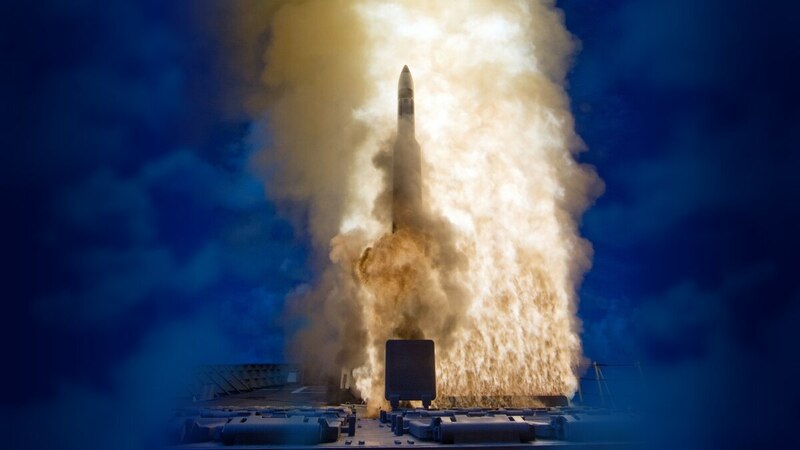 NATO’s European Phased Adaptive Approach for missile defence relies on a number of Raytheon technologies, including early warning sensors and the shipborne and land-based SM-3 interceptors that provide the region’s only upper-tier capability against the growing spectre of ballistic missiles. The Patriot air and missile defence system has been in Europe since 1984; 15 nations rely on it, including six in Europe. These Patriot partner nations share the cost of upgrading the system to stay ahead of potential adversaries. The Evolved Sea Sparrow Missile, which provides NATO with maritime air defence, is the largest and longest-running cooperative program in NATO. Twelve industrial partners, eight of whom are European, participate in this critically important foundation of Europe’s defense. The EU’s security now and in the future is inextricably linked to the development of its own defence and security industries. 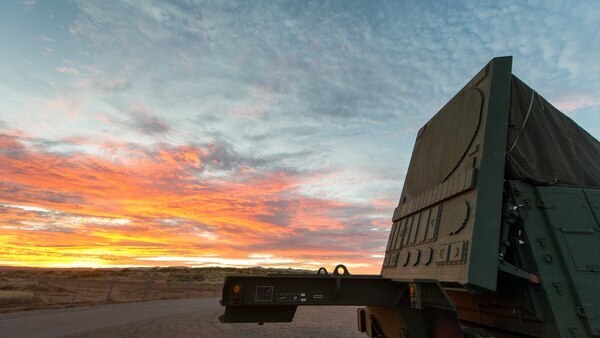 Raytheon offers a model for helping to build that sector, as evidenced by its partnership with Poland to develop the Patriot system. The collaboration ensures that PGZ, Poland’s state-owned leader in the defence industry, will have access to advanced technologies that will strengthen the nation’s defence. As Europe continues to solidify its strategic industrial vision, it is essential to keep the transatlantic link strong. To do otherwise weakens our collective security, and eliminates the crucial benefit of aligned partnerships, investments in innovation and the creation of jobs on both sides of the Atlantic. Learn more about how Raytheon meets European Defence needs. This article was produced by the creative services department of Defense News in collaboration with Raytheon. The Defense News newsroom was not involved in its production.